Heather was first elected to the Manitoba Legislature as the member for Tuxedo in a by-election in 2000. Her contributions have been recognized through progressive and expansive responsibility. As a result of her performance, she has held diverse shadow cabinet portfolios including: Advanced Education, Education, Training and Youth, Health, Caucus Whip, Conservation and Water Stewardship, Finance, Crown Corporations Council, Inland Port, Aboriginal and Northern Affairs, Sport, Aboriginal Education, the Floodway and East Side Road Authority Act, Jobs and the Economy and the city of Winnipeg and the Deputy Leader of PC Caucus. Beyond her busy professional life, Heather is most proud and committed to spending time with her family. Husband Jason, daughter Victoria, son Tommy and their dog Reagan. 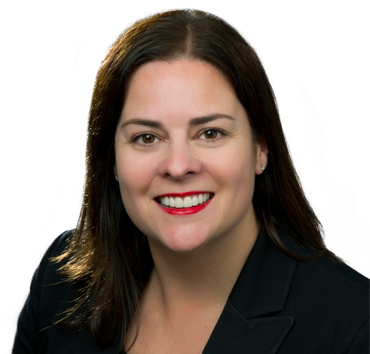 Heather is currently the Deputy Premier, Minister of Justice, Attorney General and Keeper of the Great Seal of Manitoba.